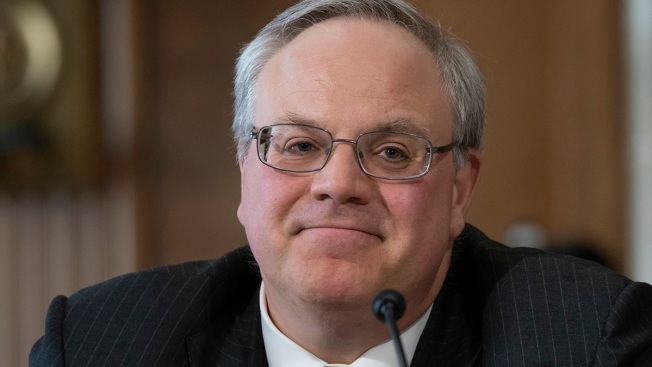 The Interior Department's internal investigators have begun probing allegations of conflicts of interest involving Interior Secretary David Bernhardt, they confirmed Monday, just four days after the Senate confirmed the former corporate lobbyist to lead the agency. Deputy Interior Inspector General Mary Kendall wrote Democratic Sen. Ron Wyden of Oregon on Monday that her office had launched the probe to address seven separate ethics allegations leveled against Bernhardt, including one from Wyden. The allegations have centered on charges from Democratic senators, environmental groups and others that Bernhardt was violating ethics standards by involving himself in Interior Department deliberations with his former lobbying clients, including a politically influential California water agency. Interior spokeswoman Faith Vander Voort said in a statement that Bernhardt "is in complete compliance with his ethics agreement and all applicable laws, rules, and regulations." 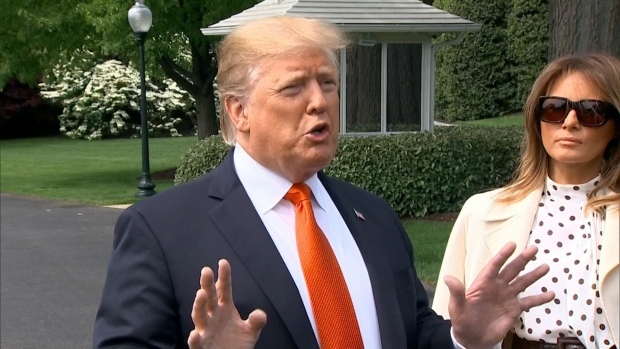 Vander Voort said the allegations had come from "Democratic Members of Congress and DC political organizations" and that the agency's ethics office already had looked into many of the allegations and absolved Bernhardt. Announcement of the probe came on Bernhardt's second full day as interior secretary. He won Senate confirmation to the post Thursday over objections of several Democratic lawmakers, who had urged fellow senators to wait to vote on his appointment until Interior's inspector general's office had addressed the various ethics allegations. Bernhardt had been acting secretary of Interior — it oversees the nation's public resources, including oil and gas leases on public lands — since President Donald Trump's first appointee as secretary, Ryan Zinke, announced his resignation amid separate ethics allegations in December. Trump initially appointed Bernhardt in April 2017 to serve as Zinke's deputy. Sen. Tom Udall, a New Mexico Democrat, and other lawmakers in March had asked Interior's watchdog officials to look into allegations that Bernhardt and other agency officials were violating their written ethics pledges by involving themselves in regulatory matters concerning recent former clients. "The American public deserves to have the basic confidence that their Interior Secretary is looking out for their interests - protecting public land, species, the air and the water — and not the interests of former industry clients," Udall said in a statement Monday. Bernhardt had been head of the natural resources division at the lobbying and law firm Brownstein Hyatt Farber Schreck. He represented oil and gas companies, California's Westlands Water District and dozens of other clients, many with business before Interior. Westlands Water District, with ties to some of California's biggest corporate farmers, is seeking favorable decisions from the Trump administration on water contracts and other matters. Like Zinke before him, Bernhardt at Interior has been an active supporter of Trump's call to minimize regulations on businesses and open more public lands for oil and gas exploration and other resource development.